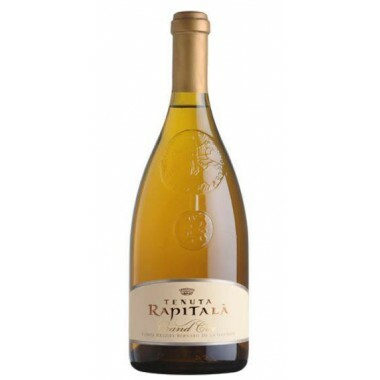 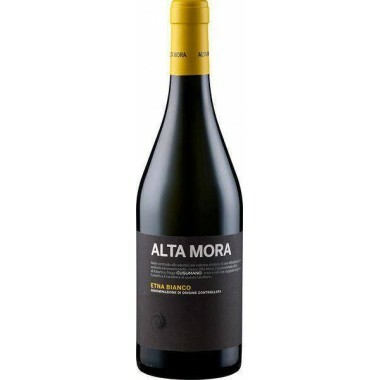 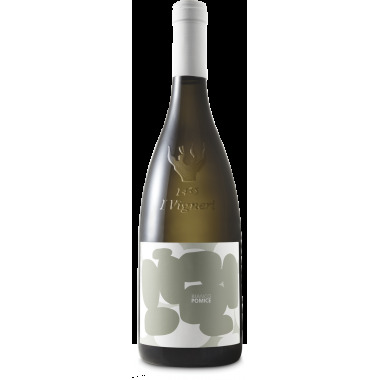 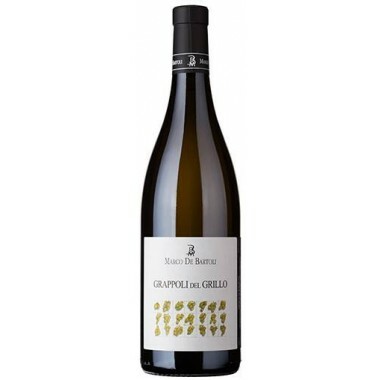 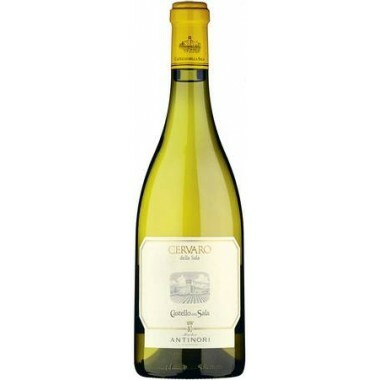 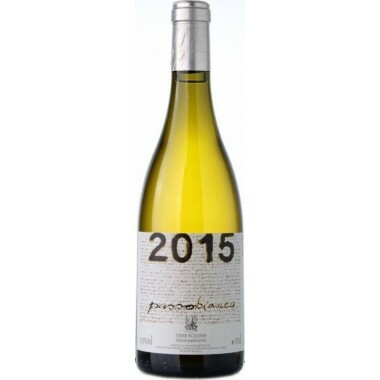 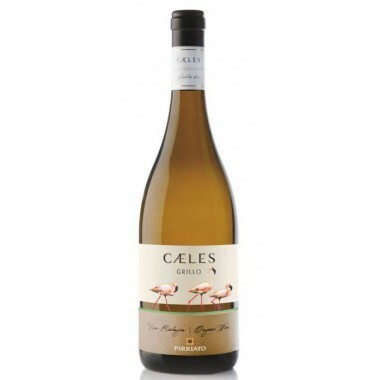 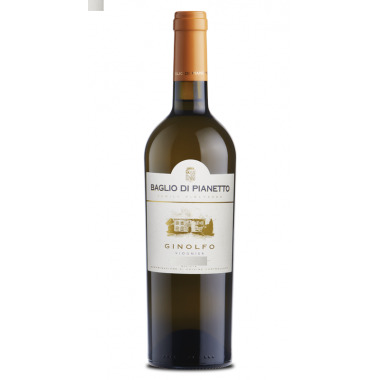 From vines grown in clayey soil rich in bowls, a white wine with a soft taste and aromas of orange, melon and yellow peach. 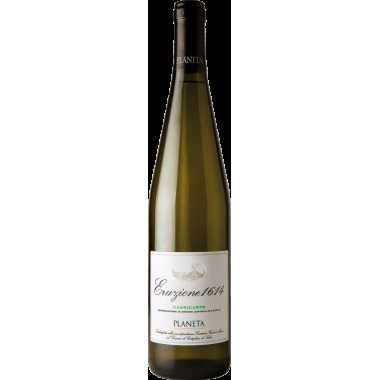 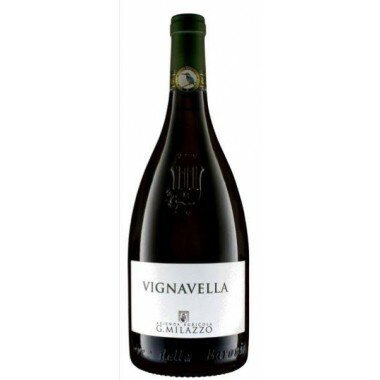 Pairs with Ideal in combination with delicate and delicious fish, with mussels and clams. 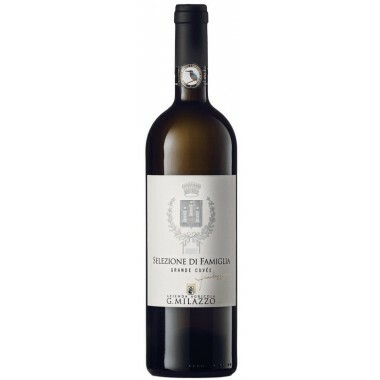 Serve at 8 -12 C.
The Pellegrino Wineries have for years been an important part of Marsala's oenological industry. 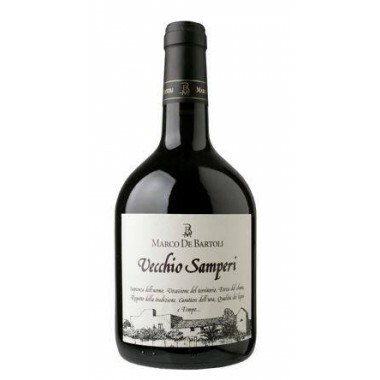 Their history dates back to 1880 in Trapani, a history always linked to that of Marsala wine and the sweet and liqueur wines of Pantelleria. 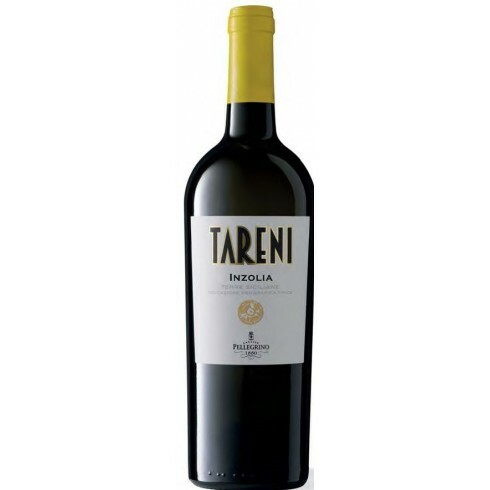 The Tareni Inzolia is obtained by soft pressing and fermentation at controlled temperature and completes its aging in the bottle. 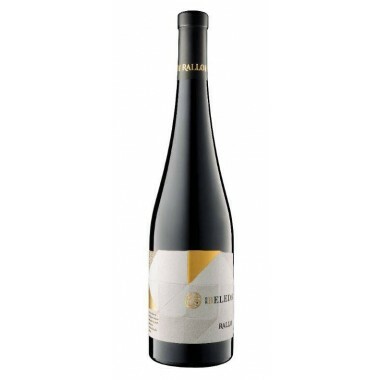 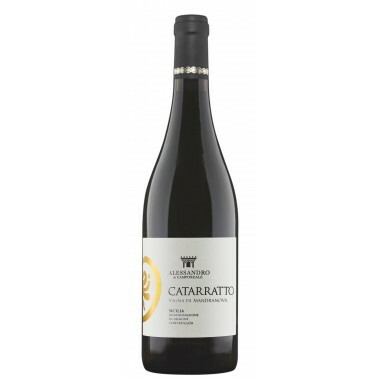 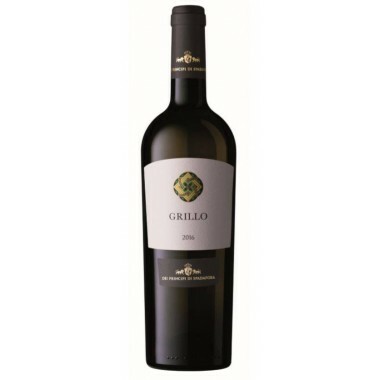 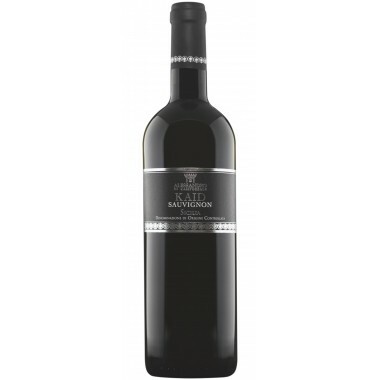 A delicate wine that enriches the table of aromas. 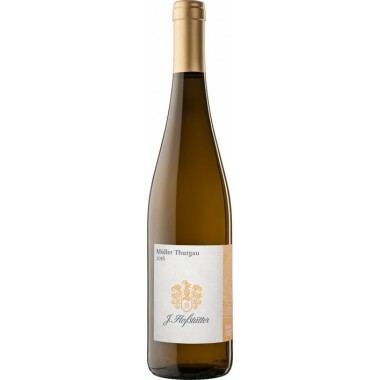 Bouquet: Delicate on the nose, accompanied by sweet notes of pear, orange, melon and yellow peach. 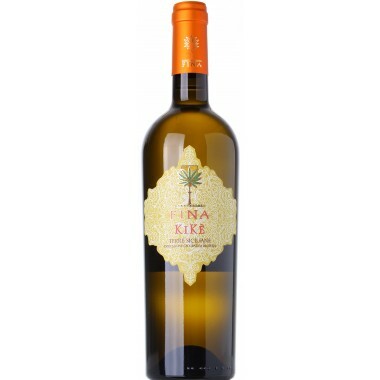 Flavour: Soft, with delicate notes of melon, cantaloupe, cedar and lemon.